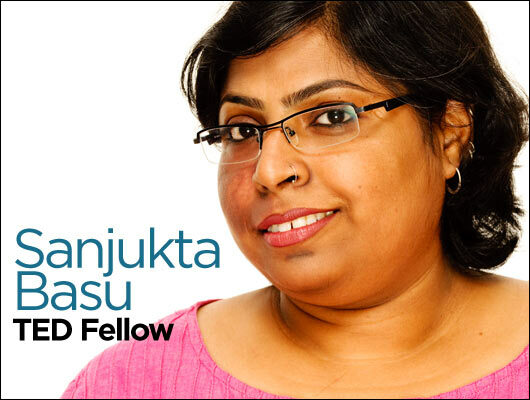 TED Fellow, Founder, Samyukta Media. Used to be a lawyer, always a feminist, writer, photographer & traveler. Read my main blog This is my Truth. Catch me live 24×7 on Twitter. I am amar I am very eager to knoe about blogging.I am a software engineer working in bangalore.please help me in this regard. Was browsing through couple of articles and came through your post regarding joining politics. I wish to introduce ourselves as Youth Democratic Front, a group of young political aspirants trying to create our own platform to enter politics. If you are interested to work with us, do check our official website.